Welcome to the Klondike Snowmobile Association! 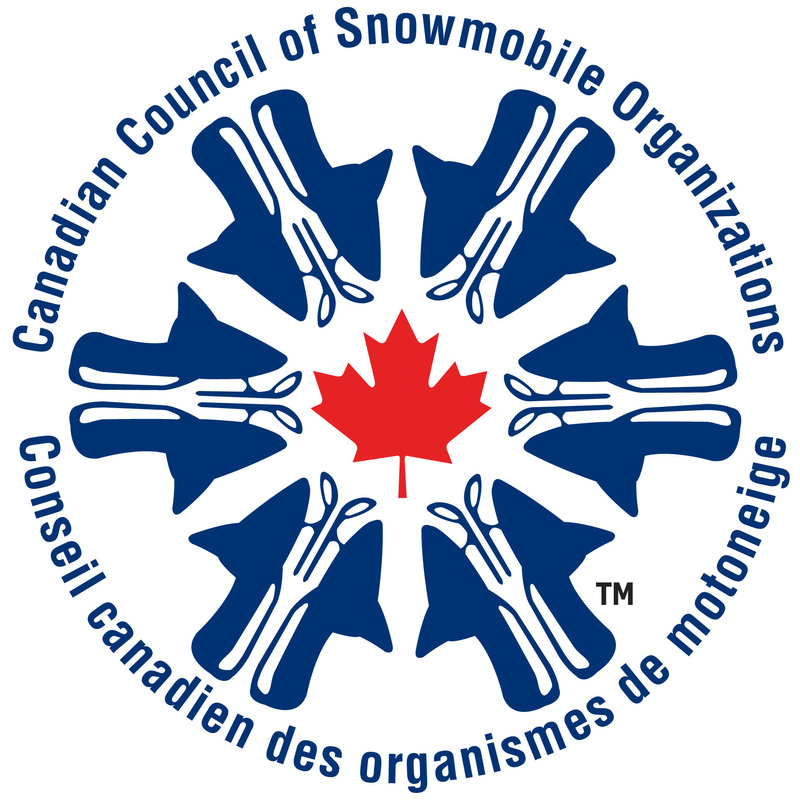 The Klondike Snowmobile Association is a volunteer, non-profit organization formed in 1981 to represent snowmobilers in the Yukon Territory of Canada. Our mission is to “protect, develop and enhance the sport and recreation of snowmobiling in the Yukon.” For more information about the K.S.A. and what we do, please see the About Us section. Visitor to the Yukon? Check out our Visitors page! Join your local club… They work hard for you. Be a Safe Rider… Learn proper safety habits, and use them! Leave Tracks not Trash… If you had room to bring it in, you have room to bring it out. Maintain your sled… A well tuned snowmobile will be more reliable, environmentally friendlier, and offer better performance. Respect Wildlife… Animals are more vulnerable during winter, please keep some distance and respect their habitat. Respect the Land… Please reduce your environmental impact by using pre-existing trails when available, and avoid areas designated as environmentally sensitive. Leave it stock… Refrain from using aftermarket products that increase noise, they scare animals and annoy people. Embrace new technologies… Mother nature appreciates sleds that run more efficiently and effectively than ever. Spread the word… Snowmobiles have improved immensely over the last several years thanks to direct injection engines, on board computer systems, and new steering and suspension systems. Trail Groomers always have the right-of-way… Our grooming machines are large and can be difficult to maneuver, sometimes needing the full width of the trail. Our groomers are all volunteer operated and may be out at any hour. Expect the unexpected. Website last updated 15 April 2019.